Brazil orchestra to debut at BBC Proms Jump to media player For the first time in BBC Proms history a Brazilian orchestra will play at the Royal Albert Hall in London on 15 August. 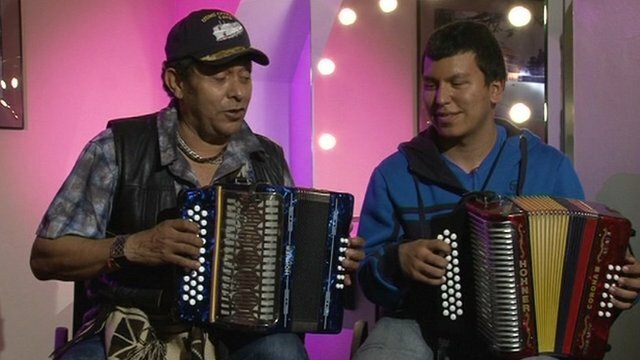 BBC Proms presents- accordionists Jump to media player A young London accordionist has his dream of playing with his Colombian musical hero - Egidio Cuadrado - come true at the London Proms. The Sao Paulo Symphony Orchestra will become the first Brazilian orchestra ever to appear at the BBC Proms when it plays on 15 August. 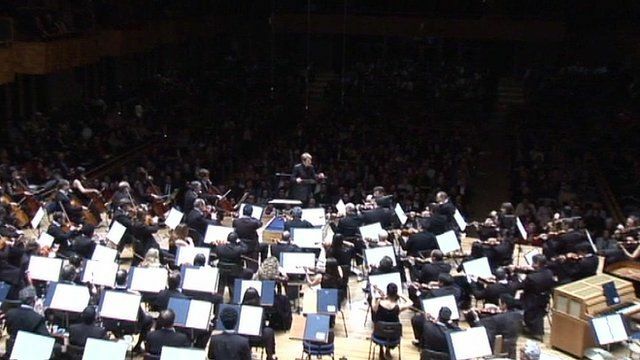 Chief conductor Marin Alsop says that although Brazil is not very well-known for its symphonic music, the Sao Paulo Orchestra has a unique energy and could become one of the best orchestras in the world.